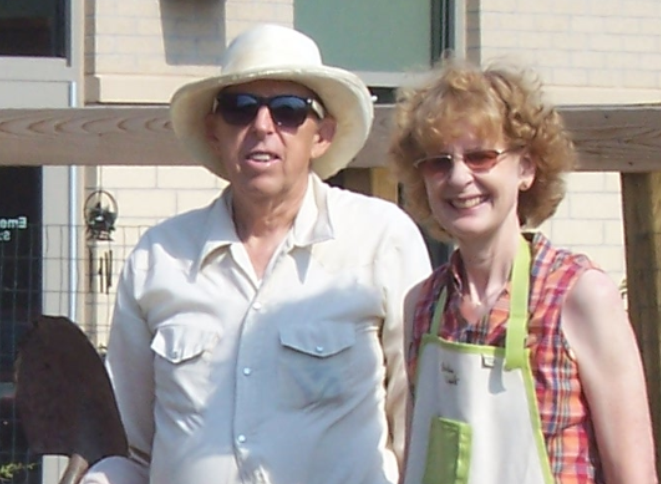 Maurice Bonne has been a fixture in the HOPE Garden at Matt Talbot for many years. He is a farmer with a horticulture degree and background, gardener extraordinaire, and has a soft spot for Matt Talbot’s garden. Several years ago he answered a newspaper request for volunteers here in the garden. Turns out he loves beautifying gardens, growing produce, and eliminating weeds so he has been here volunteering ever since. He says he doesn’t golf so he gardens. And we here at Matt Talbot are fortunate that is the case. Many of the flowers that grace our grounds are a result of his generosity and efforts. And, as if all those volunteer hours weren’t enough, he saw the opportunity to apply for a Monsanto Funds grant to assist nonprofits last year at the Lancaster County Fair. The America’s Farmers Grow Communities grant provided $2,500 to Matt Talbot’s HOPE Garden and Hunger Relief Programs. Maurice was featured on Pure Nebraska last month. 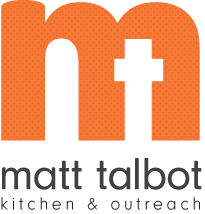 Log into http://www.1011now.com/content/news/Matt-Talbot-Kitchen-and-Outreach-uses-garden-to-teach-life-skills--440337493.html to see the full TV segment. Thank you, Maurice, for directing this generous gift to us, and for all your volunteer service to MTKO!